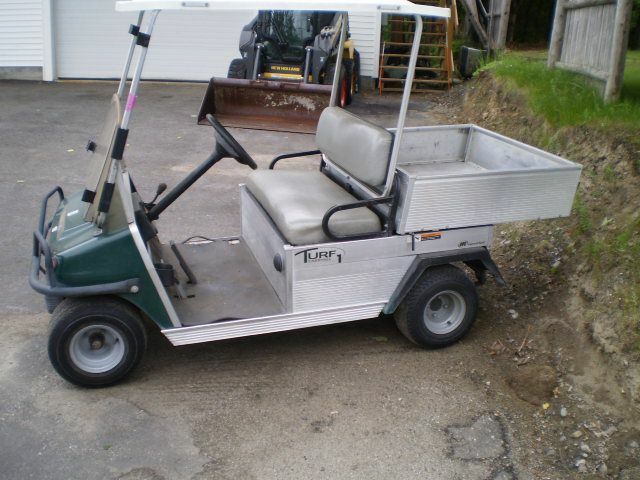 2014 Club car Turf carryall 1 Mechanical dump body. Operates like a golf cart. 1921 hour's. Run's and operates great. 2016 Hyundai Accent SE Hatch back, 1.6L Engine, Automatic transmission, Cruise control . A.C., C.D. Player, 1 Owner. Only 48k miles. New tires, New battery. Little gas saver. 2013 Jeep Wrangler Sahara UnLimited 4x4, 4 door, VV-6 Engine 3.6L , Automatic, Just came out of Florida, Only 65k mile's. 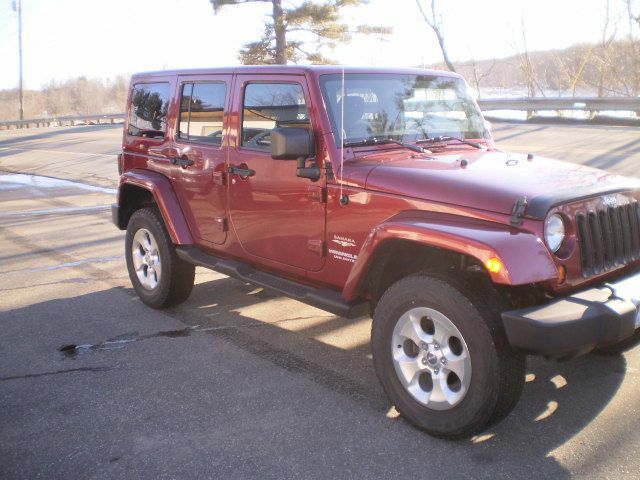 Beautiful Burgandy color, Has Running boards, Tow Package, Hard top, Alpine stereo system, Alloyed wheels. Sweet ride. Extra clean. 01 Toro Workman with 160 gallon tank sprayer. Chemicals for lawn or golf course. Only 2353 hour;s. Kolher o.h.v. 2 cylindre engine. 3 speeds forward and reverse. 2005 Toyota Camry LE, Sedan, Very clean, 2.4L Engine, Automatic , Power seat, Cruise control, A.C., Tilt wheel. Only 81k miles. Many many miles left in this gas saver. 2013 Volkswagon Jetta SE , Sedan, 2.5L Engine, Automatic transmission With Only 74K miles, Power windows and lock's, Power mirrors, Cruise control, Tilt wheel, Leather seats, Air Conditioning, C.D. Player, Car came out of Virgina been in Maine 1 year, Rust free. Just installed All new brake pads and rotors, New Snow tire's on front. Nice clean car, Come try it out.